A former team doctor who worked with Sir Bradley Wiggins says the decision to authorize the use of a powerful steroid for the five-time Olympic gold medalist before three important races "doesn't look right". Prentice Steffen, who worked with Wiggins at Garmin Slipstream, says the sport's governing body was wrong to allow Wiggins the use of a powerful corticosteroid. Therapeutic Use Exemptions allow athletes to take banned substances if there is a genuine medical need, but the timing of the British rider's TUEs have been called into question. Wiggins said his use of the drug was for legitimate medical reasons and that no rules were broken. An asthma and allergy sufferer, he was allowed to use triamcinolone before three major races, including the 2012 Tour de France. "I was surprised to see there were TUEs documented for intramuscular triamcinolone just before three major events - two Tours de France and one Tour d'Italia," Steffan told BBC Newsnight. "You do have to think it is kind of coincidental that a big dose of intramuscular long-acting corticosteroids would be needed at that exact time before the most important race of the season. "I would say certainly now in retrospect it doesn't look good – it doesn't look right from a health or sporting perspective." 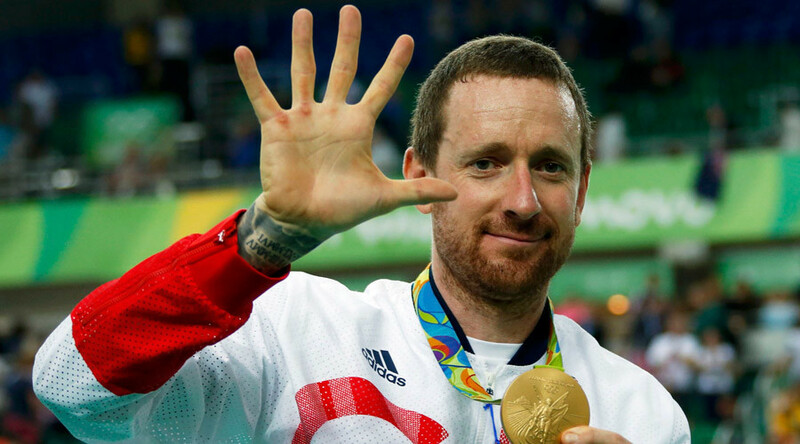 Wiggins is one of many British athletes to have their medical data leaked by a group of hackers going under the name Fancy Bears. Following the leak, Wiggins issued a statement denying that controversial Belgian doctor Geert Leinders had any involvement in his legitimate use of the banned steroid. Kent University's Dr. John Dickinson, who has worked with more than 1,000 athletes with breathing problems, said he had never prescribed triamcinolone to an athlete. "That sort of medication is typically reserved for individuals who are in a very severe asthma response and are in need of emergency care which would suggest that particular individual may be not fit and well to compete in a race at that point in time," said Dickinson. "I've never been myself involved with an athlete that's needed to go that far in terms of that sort of treatment for an asthmatic condition. "We really concentrate on working with our athletes to make sure they are on the optimal inhaler therapy so that they never need to go to that level of needing to go above or into the TUE world really." Wiggins' TUEs applications are believed to have been made by the then team doctor Dr Richard Freeman, who is now team doctor at British Cycling. 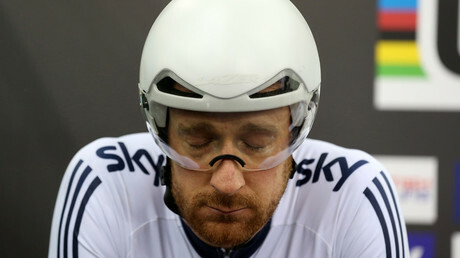 In each of them it states Wiggins underwent a nasal endoscopy in 2011, suggesting he required more serious intervention to control his allergies. 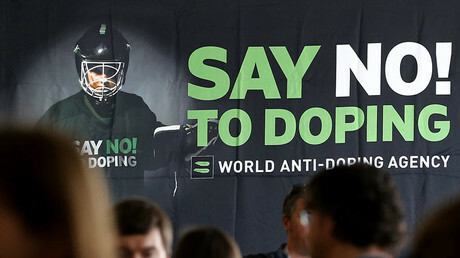 However, convicted doper Michael Rasmussen believes corticosteroids improve athletes' performance. "There is no doubt in my mind that corticosteroids are very, very strong and performance enhancing," he said. "It would postpone this sensation fatigue, increase your recovery speed and most importantly and quite easily I would drop one or two kilograms which is very important when you want to climb mountains. "It will drain the body from all excess fat in a quite short period of time. It's a very fast and very effective drug in that sense. When asked about the timing of Wiggins' use of the drug Rasmussen agreed with Steffen that it appears dubious. "If you look solely at the pattern of the TUEs of Bradley Wiggins then you would say that this looks very suspicious," he added. "It's something that a rider would do if he wants to perform well in a grand tour, something that I would do, something that I did."